The benefits of owning a home could be decimated or even completely wiped out for 95% of American families if a tax reform plan being considered in Congress becomes law. The National Association of REALTORS® (NAR), the Ohio Association of REALTORS® and the Cincinnati Area Board of REALTORS® (CABR) will strongly oppose any attempt to limit or eliminate the tax incentives for homeownership and real estate investment. Many of these incentives have been on the books for decades, and some for more than a century. This support for homeownership represents a time-honored commitment to the approximately 75 million homeowners across the country, and a pathway for millions of renters to achieve the American Dream. NAR has already been at work defending the Mortgage Interest Deduction, state and local property tax deductions and the utilization of 1031 Like-Kind exchanges. CABR will continue to keep you updated as more information becomes available. You can also look for updates by visiting www.nar.realtor. Do you text? Text REALTORS to 30644 to receive REALTOR® Party Mobile Alerts on your phone. You can also sign up by clicking here. Click here to read NAR’s Issue Brief on Tax Reform 2017. 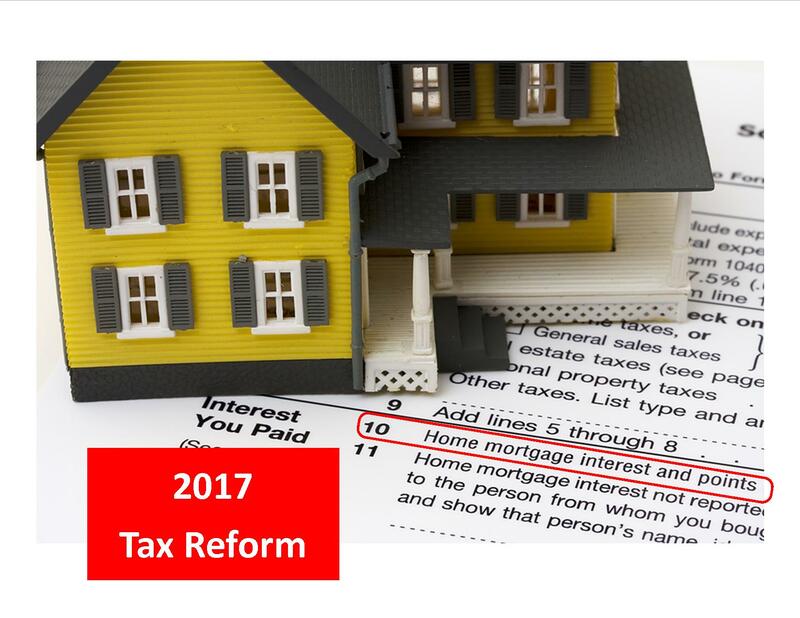 Click here to read NAR’s Talking Points on Tax Reform 2017.